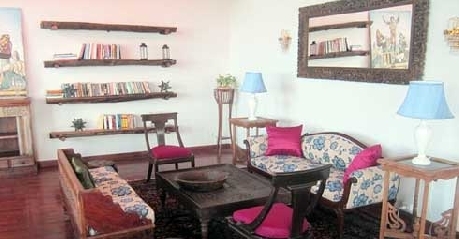 Woods Villa Resort is designed with the brevity of art and decor. 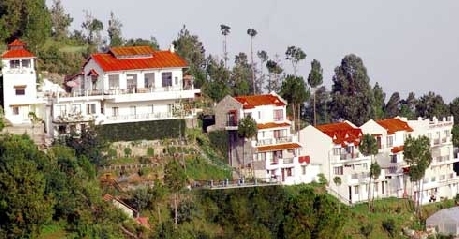 Keeping in minds the needs of the modern lifestyle each accommodation category possesses the contemporary amenities. Situated in the serene environment and facilities of reaching at various places thus makes it even more delighting. The warmth of best hospitality is portrayed here. To make the experience of the guests an unforgettable one, wide range of facilities and contemporary amenities are offered here. 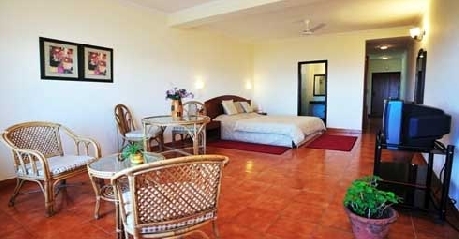 These rooms do have the brevity of cleanliness and art of facilities that are required to make a stay a comfortable one. 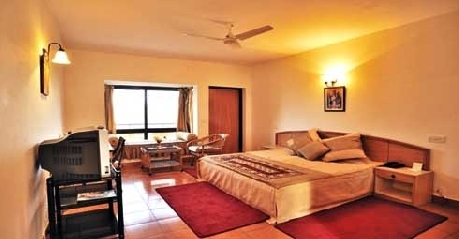 The Suite rooms are perfect for people who admire spending quality time with family or acquaintances. These rooms are located in the serene environment therefore they even serve your purpose of staying away from hustle and bustle. While staying here the dynamic services are worth experiencing. These rooms are offered in completely neat and hygienic condition. 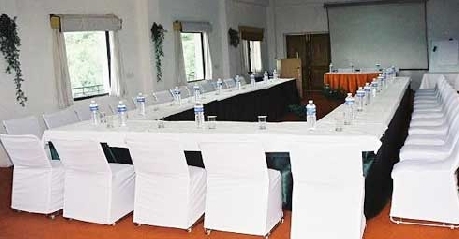 The management provides these rooms in completely furnished and offers state of art amenities to make the journey of the guest a comfortable one. 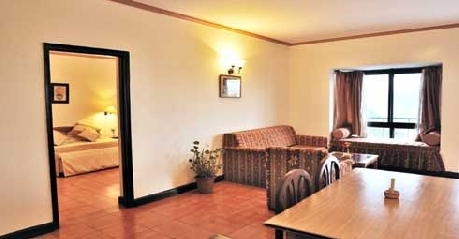 These rooms are spacious and can easily accommodate double occupancy. These rooms even have the facility of private bathroom. While staying here the guests could also enjoy the facilities of table tennis and pool table. These categories of accommodation do provide its guests the bunch of benefits. Here every amenity is well planned and designed brilliantly. The rooms here do have the facilities of telephone, television and room heater. The interiors here are eye soothing and has good decor of the lights. The suite has facility of private bathrooms, beds and huge size mirror and other varied facilities that are useful for daily activities. The in-house restaurant does provide scrumptious delicacies to its each and every guest. This restaurant is open throughout the day and known for serving variety of meals. The scrumptious delicacies here are cooked and made in most hygienic manner. The services here offered are prompt and taken care in friendly manner. The place is excellent for trying north Indian delicacies.